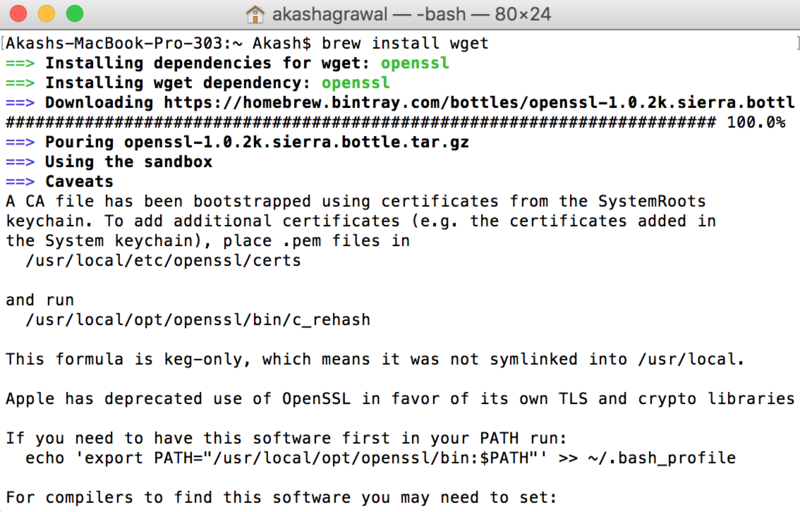 Step 2: After Homebrew is installed, type the below mentioned command to install Wget on Terminal. 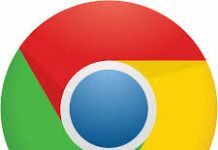 Visit Cygwin and download the respective file and run it. 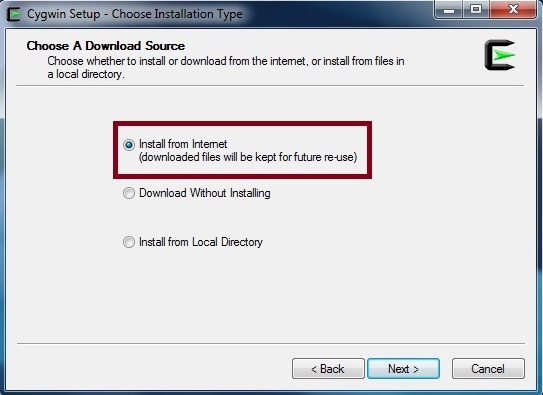 When it asks for download source, choose the option “Install from Internet” and then click “Next”. Select the Root directory and Click “Next”. 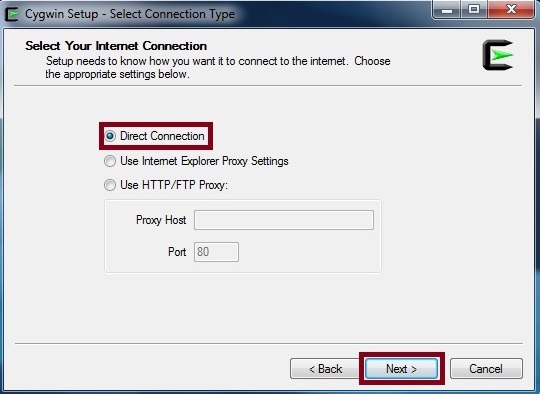 Click on “Direct Connection” under Select your internet connection box and click “Next”. 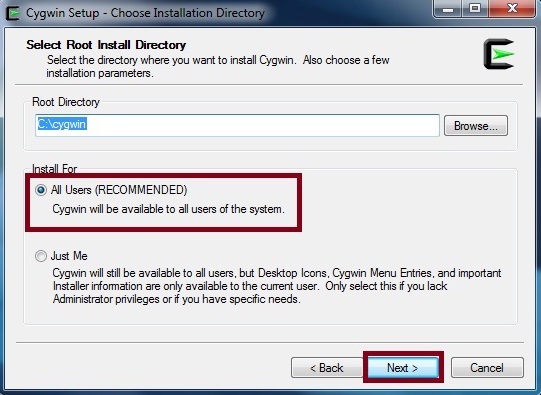 Now you have to select a mirror link to download Cygwin, choose any of these. If the download fails please select different mirror link. 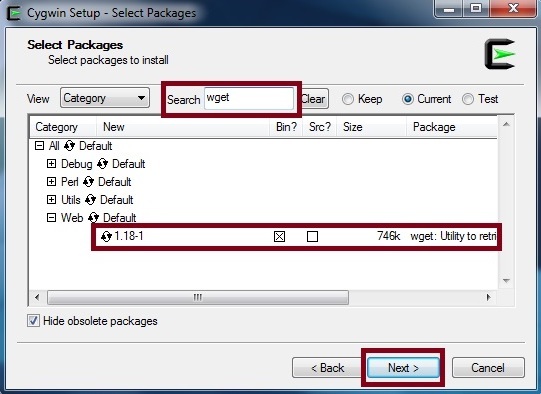 In the next window, write wget in the search bar and then under web tab select the version and click “Next”. Now after the above process just click next on the next window that shows up. 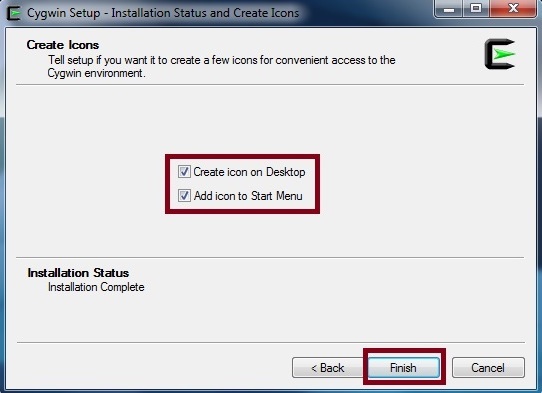 Once the installation is completed, you will be asked to create a desktop shortcut icon and/or Icon to start menu. Select according to your preference and click “Finish”. 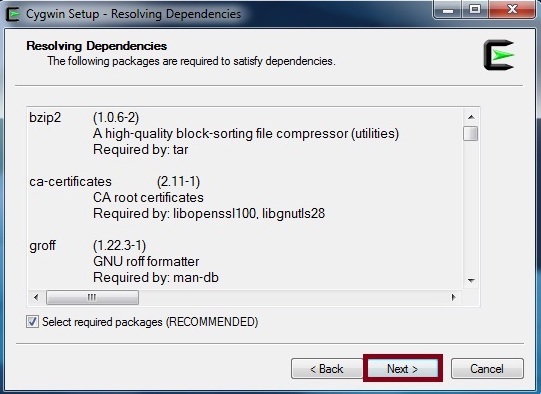 That’s all you need to do to install Wget on your Windows PC. 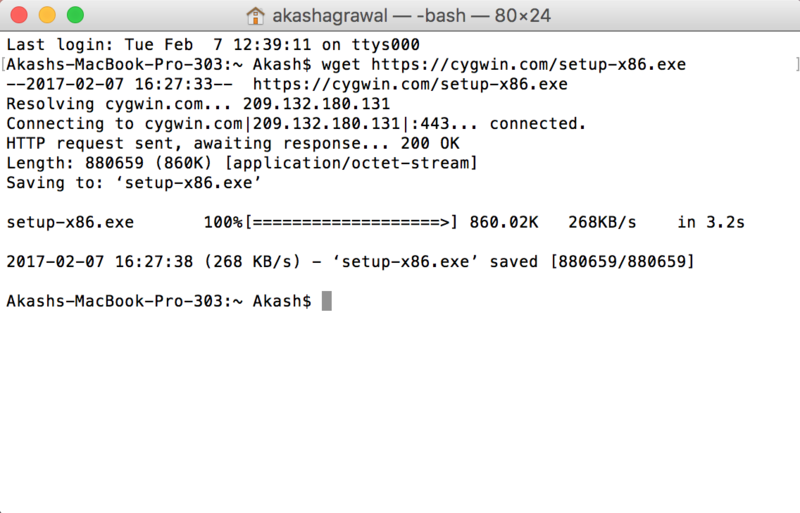 To run it you need to launch Cygwin Terminal and use Wget from there. 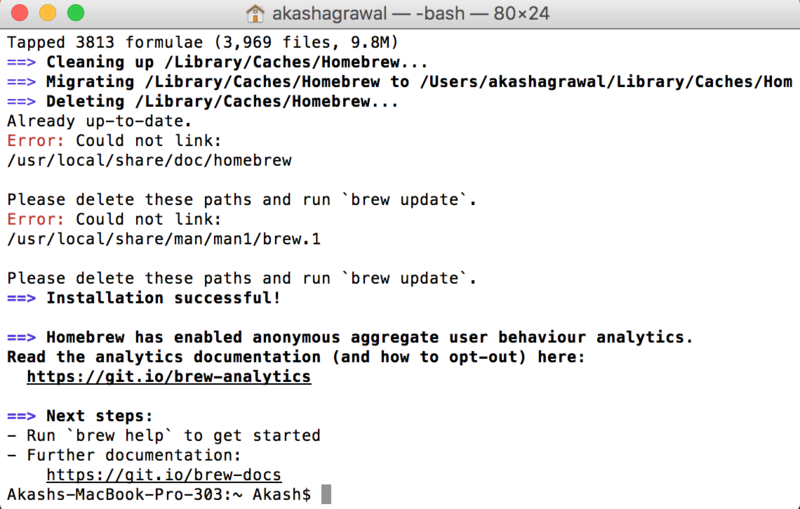 Now after the above process wget is installed in your systems. Let’s check out some cool Wget commands to download files/folders and even whole website from the internet. Use this command to download files off the internet. Use this command to download a file from the internet and save it under a different name and extension other that the predefined name. There are many types of files on a website. Use the following command to download only a specific type of file that you need. Firstly, create a text file with URL on each line from which you want to download the files, as shown below. Now key in the below mentioned command to use the above mentioned URL’s to download the file you need using Wget. 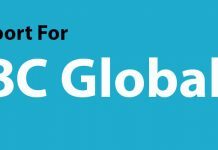 By normally using Wget it will generally try to acquire maximum bandwidth possible. To limit the download speed use the below mentioned command. In the example above 200k will limit bandwidth speed to 200kB, not 200kb. You can use the below mentioned command in Wget to check if the download URL exists or it doesn’t. This is a really cool feature of Wget. For instance, if you were downloading a file using wget and have to shut down your PC/Mac. You can continue the download from where it stopped using the below mentioned command. Wget will start the downloading from where it stopped itself after this command. This is very helpful when you start downloading a huge file and the download is interrupted. If the file on the server is changed you won’t be able to use the above command. You have to start the download again. There are some exceptions, you can read about it in the Manual. Yes, you can download the entire contents of a website using the command mentioned below. Do remember if the website is too big this command will take a lot of time to execute. Here your download will be stored in your current directory under the folder named “LOCAL-DIR” with the same name as the website.